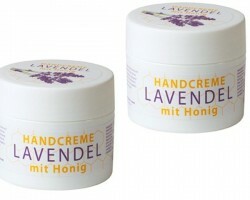 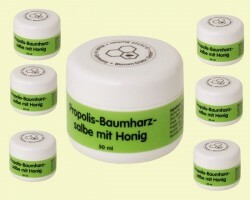 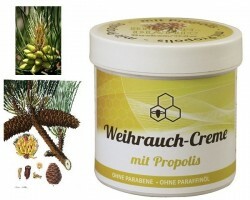 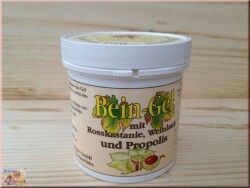 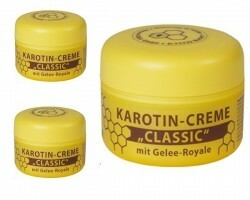 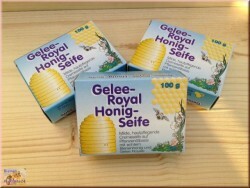 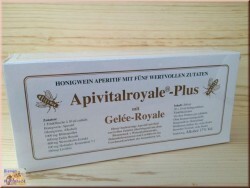 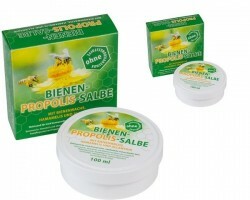 > Bees care products>Nursing cream>Soft body cream with honey, royal jelly and aloe vera. 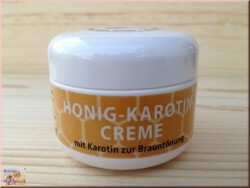 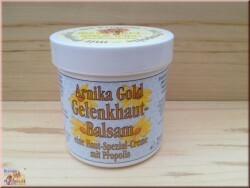 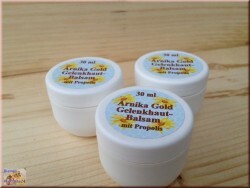 Soft body cream with honey, royal jelly and aloe vera. 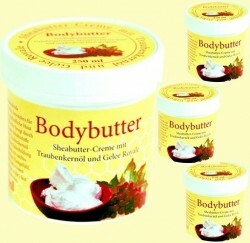 Soft, light, moisturizing cream for the entire skin of your body. 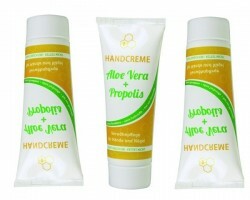 Ideal for daily body care. 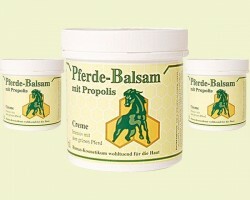 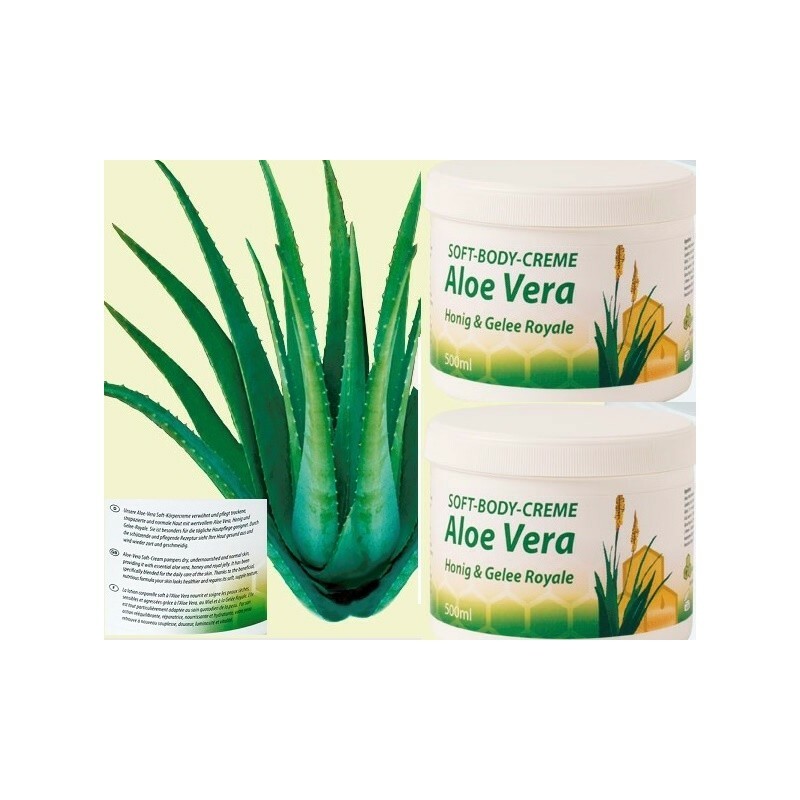 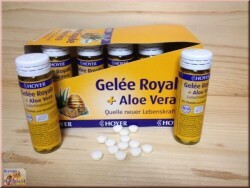 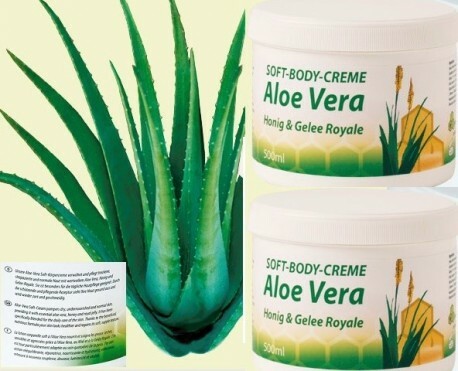 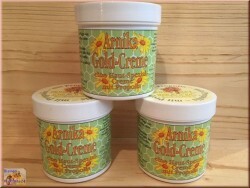 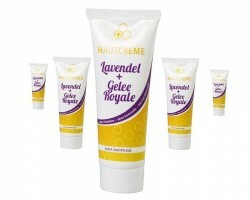 Soft cream for your body with aloe vera, honey and royal jelly. 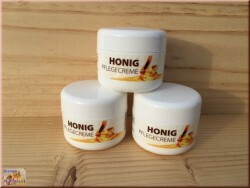 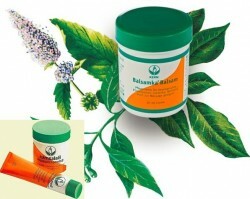 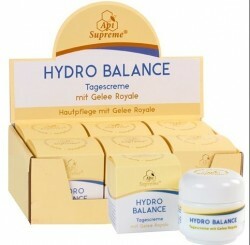 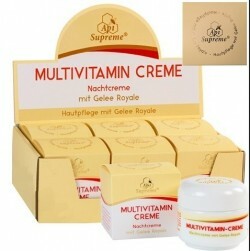 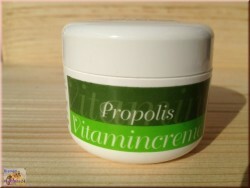 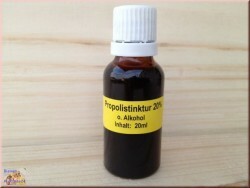 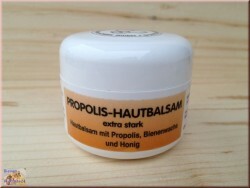 The cream is suitable for dry, damaged, and normal skin.